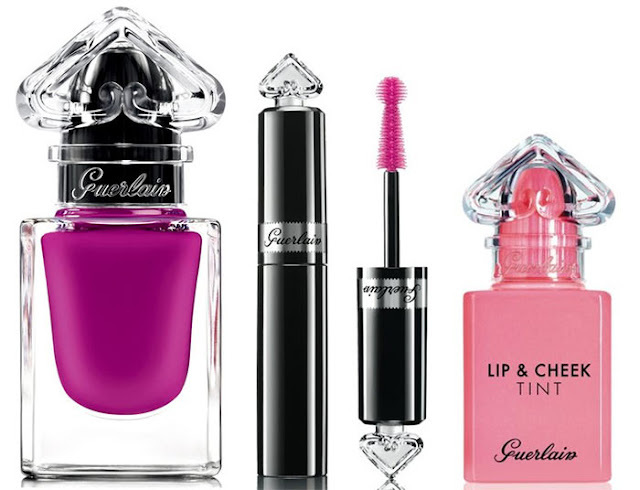 Guerlain keeps it flirty for the Spring 2017 season, and brings a makeup collection with beautiful spring colours and an aesthetically pleasing packaging. The Guerlain La Petite Robe Noire Spring 2017 Collection though is a small collection, but is aesthetically pleasing, and will offer a unique variety of products. The first offering from the collection are three deliciously shiny Le Rouge a Lerves lip colours, that are bright in colour and highly-pigmented. They are soft, shiny and rich, are are in the shades of red, peach and orange, with the names Ruby Ring, Sun Glasses, Orchid Beanie. The lip and cheek tint featured in the collection is a gel-based liquid with a soft and oil-free formula that will leave a soft and youthful glow on the cheeks and lips along with keeping the skin supple. 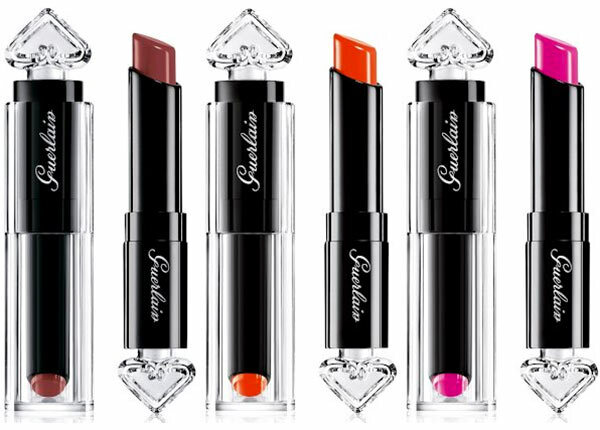 The shade is a universally flattering shade, and will also give off a plumping effect to the lips when applied. The Guerlain La Petite Robe Noire Black Lashdress Mascara is a deep true black mascara that gives a dramatic fringe and curl to your lashes. It is one of the most interesting pieces in the collection, and the brush is designed to match the silhouette of the dress. 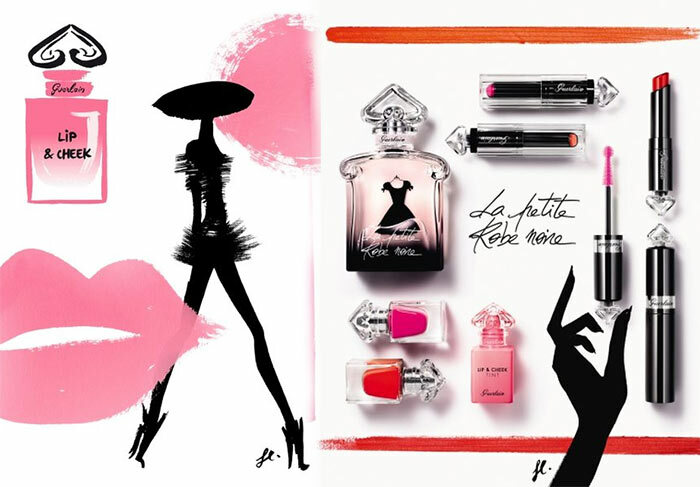 The collection is set to release in February 2017, and will be able at all popular departmental stores including Nordstrom, Sephora, Harrods and Selfridges.